Children at MJS are enjoying working with the Club at the Assembly Rooms. 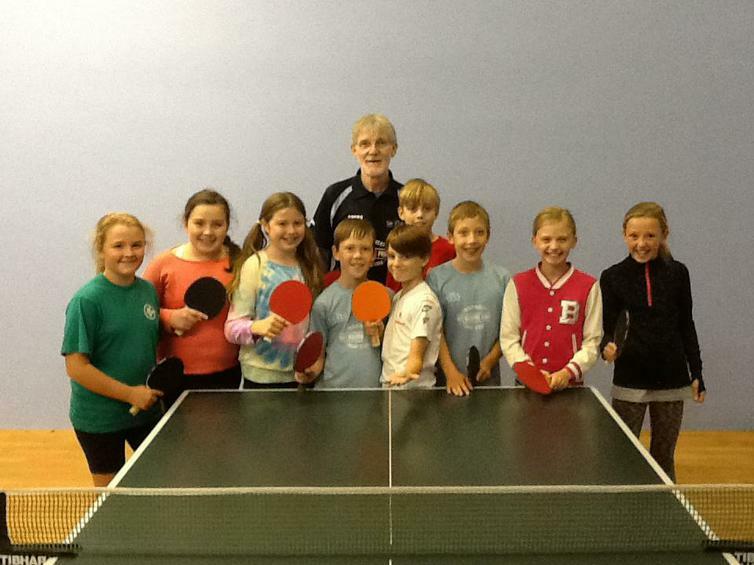 Children will participate in the Schools Table Tennis Tournament this Wednesday. Mr Jenkinson has been successful in a bid for a grant for 50% of the cost of an outdoor table. We will use money raised through recycling with the Star Foundation to buy another outdoor table.